It isn’t unusual for people to get as excited as our friends and family when they are explaining the new house they are building outside of town. The house may be in a rural area or a new development that is not hooked up to the nearest town or city’s water and sewage lines. With this in mind, it seems kind of funny, when we listen to the excitement and see the plans of the new build, the topic of waste and sewage never comes up. As an integral part of the property, it’s unimaginable that a septic system would have been forgotten in the plans. Having a certified, experienced septic service in Marysville involved in any new development is essential. A qualified septic service will ensure the correct system is installed for the number of people using it. They will make suggestions as to the location of the septic field and whether to have a raised or sunken lid among other things. If you are a small, young family with intentions to grow into a larger family, it may be best to install a larger capacity tank to save future potential problems or having to replace the tank in a few years time. Having such a septic service readily available will give the property owner a piece of mind that the septic system will be under warranty for a number of years. 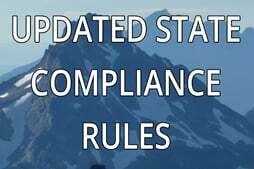 Included in this warranty may be a regular inspection schedule. This will be perfect to monitor the system for any potential problems as well as conduct septic pumping when necessary. The best part of working with a quality septic service right from the start of your new build is, they will know exactly where everything is located and the condition of each part if, in the unlikely event there is a septic emergency. 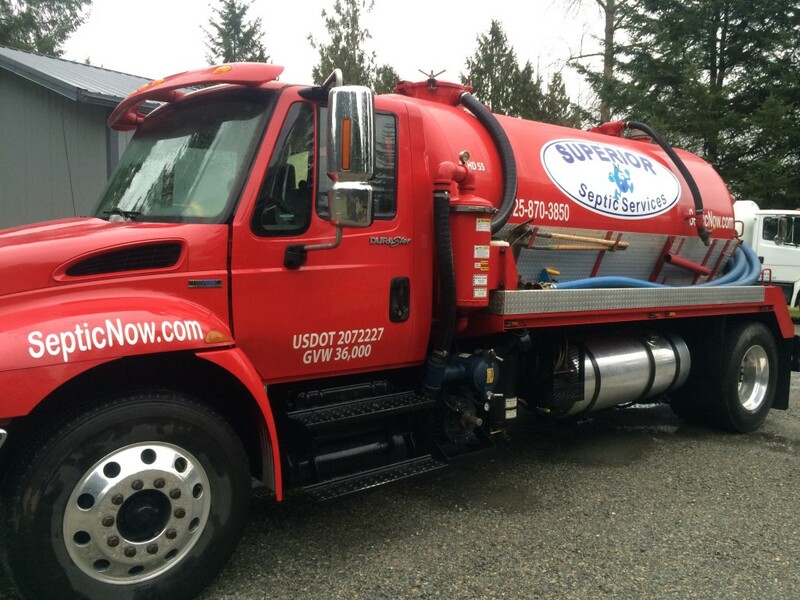 If you would like more information regarding a quality, essential septic service in Marysville, contact Superior Septic Services today at (425)905-2485.